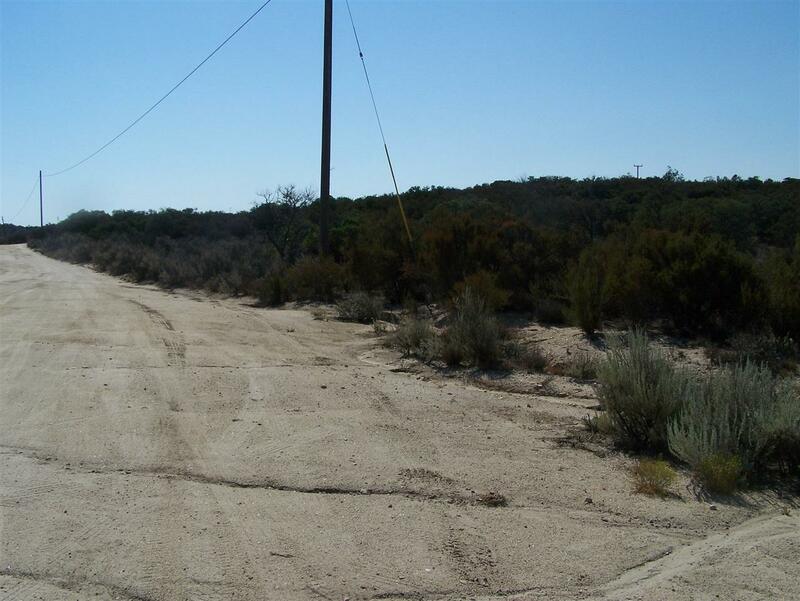 9.1 acres of country land perfect to build your home, barn, corrals on the NE Corner of Tierra Del Sol Road & Pinon Pines Trail. Electric on Pinon Pine Trail. 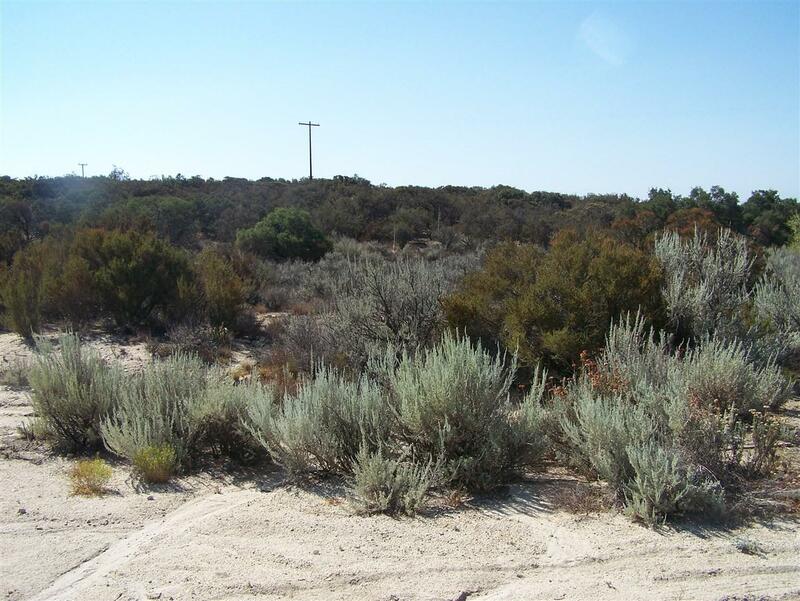 Room for horses, Trailer, RV & all your off road vehicles. Well and septic system required in this area. Drive by and make this property your weekend destination or add to your retirement bucket list away from the traffic of city life. 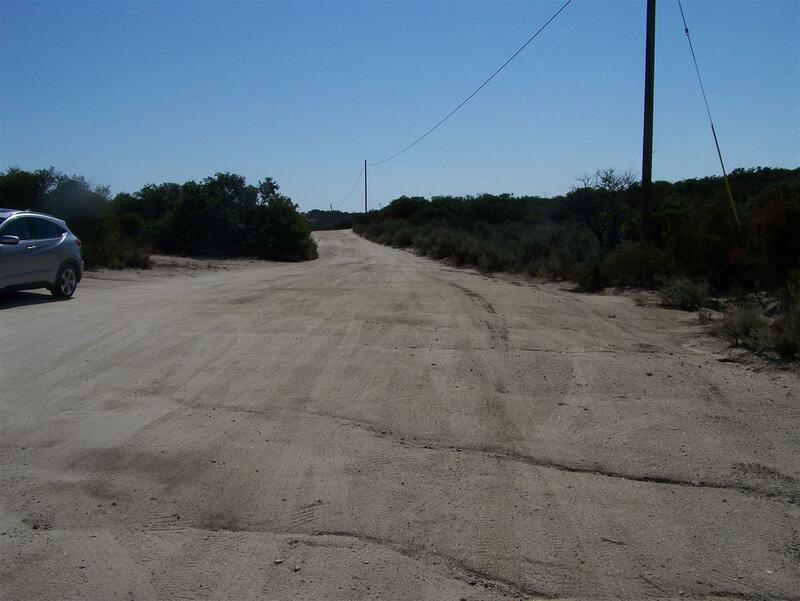 Tierra Del Sol is a paved road. 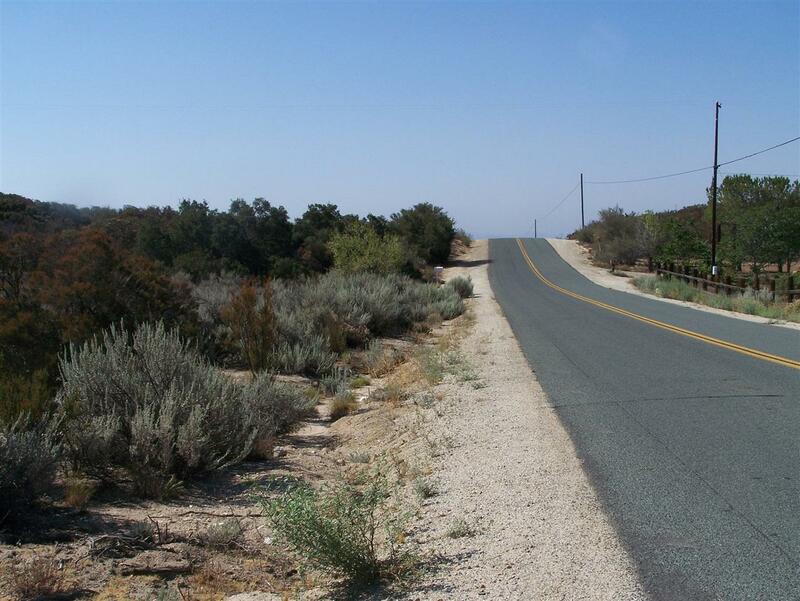 Property across the street is also for sale on the other side of Pinon Pines Trail.